Just a quick post to wish all my blog readers who celebrate, a very Happy Easter! Have a happy Sunday whatever you do! 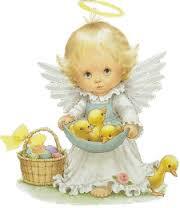 Happy Easter Dawn, I hope you have a lovely day.